Exciting news! 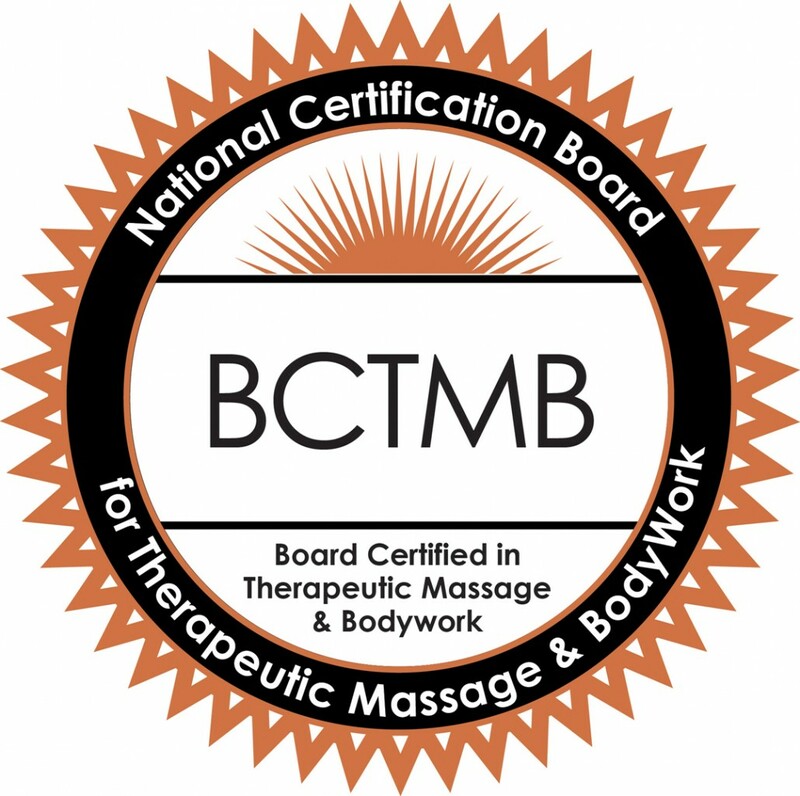 I just found out today that I’ve successfully transitioned from being a Nationally Certified massage therapist, to being a Board Certified massage therapist. The previous credential of National Certification required a minimum of 500 education hours, passing a standardized exam issued by the NCBTMB, and adhering to NCBTMB’s code of ethics and standard of practice. Ultimately, it means that as a massage therapist, I am continuing to commit myself to the highest professional standards in the field of massage. To maintain my board certification, I must complete a minimum of 24 hours of continuing education, and maintain a current CPR certificate every two years. Over the next few months, you may notice that my business cards, brochures and web site will reflect this new, updated credential in my name, from “Amy Mak, NCTMB, RMT” to “Amy Mak, LMT* BCTMB.” Please bear with me during this transition process as it can take a little while to get all of my promotional material “caught” up. Please be assured that my board-certified status means you can continue to expect the best massage treatments from me. If you have any questions about this, feel free to bring it up the next time you’re in for a visit, or send me a note through my Contact page. *At the time of this post (Dec. 2013), all CO recognized massage therapists were considered to be Registered Massage Therapists (RMT), which transitioned in July 2014 automatically to LMT (Licensed Massage Therapist). The letters representing my credentials changed again in July 2014 as a result. My credentials are now listed as LMT, BCTMB. Whew!